Being one of the first receptors of Android KitKat 4.4 (subsequently 4.4.1 and 4.4.2 with bug fixes), Nexus 4 is one of the first phones which allows us to choose between 2G and 3G mobile networks. This feature is a new one for phones. 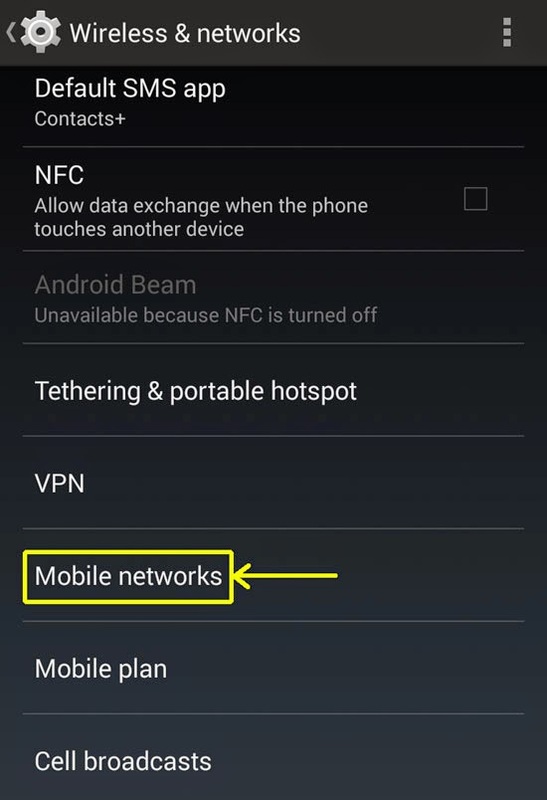 Normally, mobile devices automatically choose a better network when it is available. 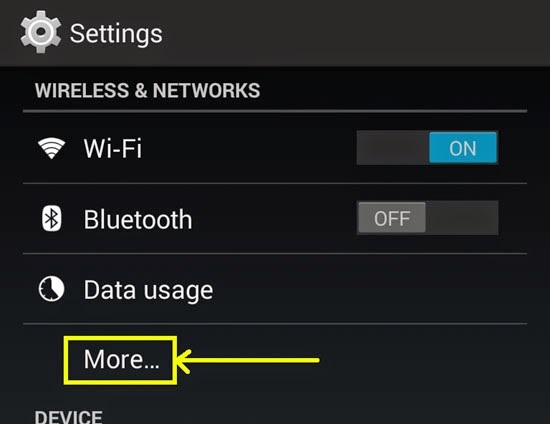 It is an established fact that Nexus 4 does not support 4G LTE networks but this support has been added to its successor Nexus 5. Nexus 4 can never easily be upgraded to support a 4G network because of hardware limitations. However, it is seamlessly capable of switching between 2G and 3G network. 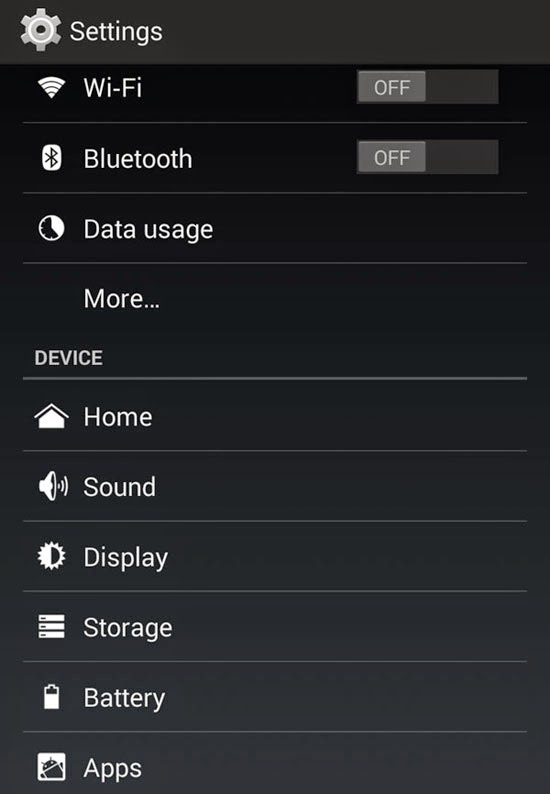 Go to the main Android settings screen. 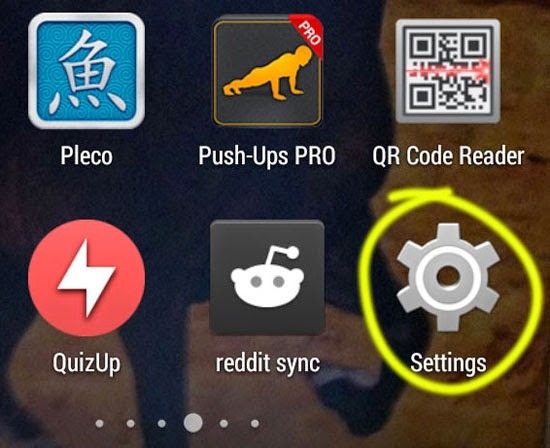 It is accessible by tapping on "Settings" app available in your app drawer. You can also reach the settings screen from a shortcut available at your notification bar when you pull it down using two finger gesture. From settings, under "WIRELESS & NETWORKS", press on "More..." to bring out more options. In "Wireless & networks" screen, tap on the one that says "Mobile networks". 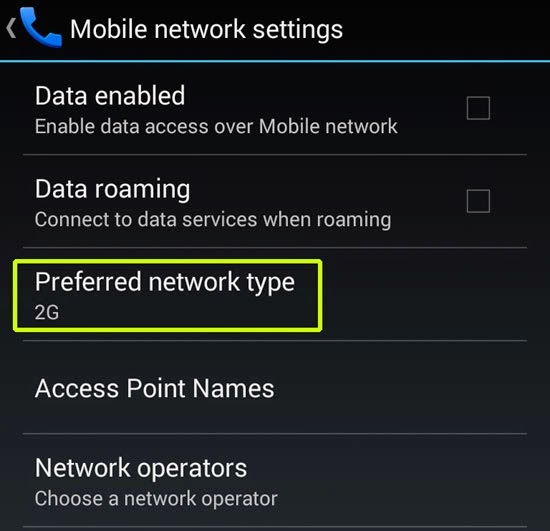 In "Mobile networks settings" you can see an option that says "Preferred network type". Tap on it and you will be given an option to select between 2G and 3G. Useful for selecting the quality of your network. Sometimes you might want a 3G connection for your data while at other times, you might just be happy with 2G. Also 2G spends your data limit really slowly. When 3G network signal is bad can easily downgrade to 2G to see if it works better for phone calls. Some people claim 2G data network consumes less battery over 3G. So keep your phone in 2G unless you require a better data network.